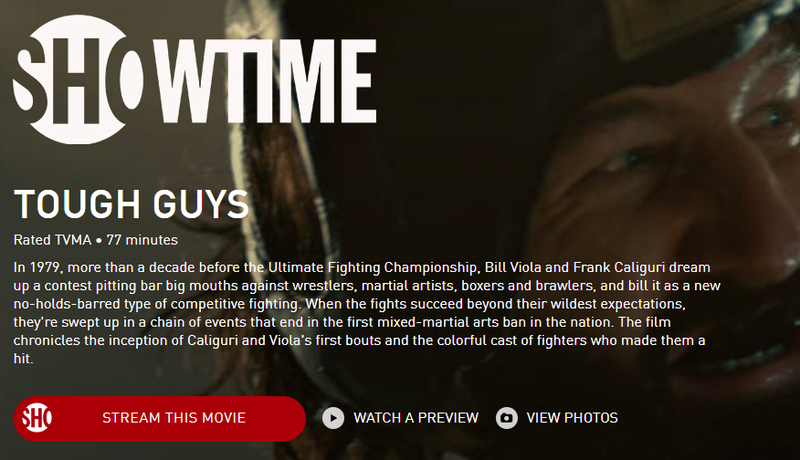 Shihan Viola's life story is the subject of SHOWTIME FILM "Tough Guys" a major MMA Movie produced by ACADEMY AWARD® NOMINATED MORGAN SPURLOCK and ACADEMY AWARD® WINNER ROSS KAUFFMAN. 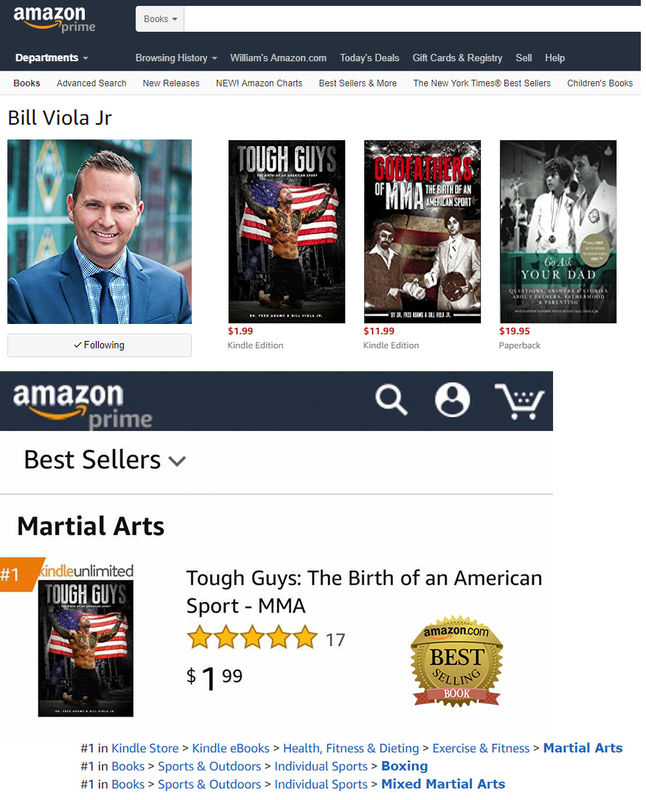 Amazon #1 Martial Arts Book By Sensei Bill Viola Jr. 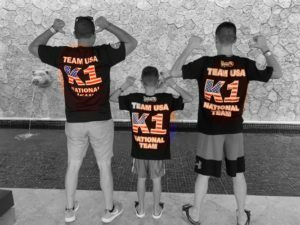 Copyright © 2019 Viola Karate 12591 Rt. 30 North Huntingdon, PA 15642 724-640-2111. Holt Web Design LLC.